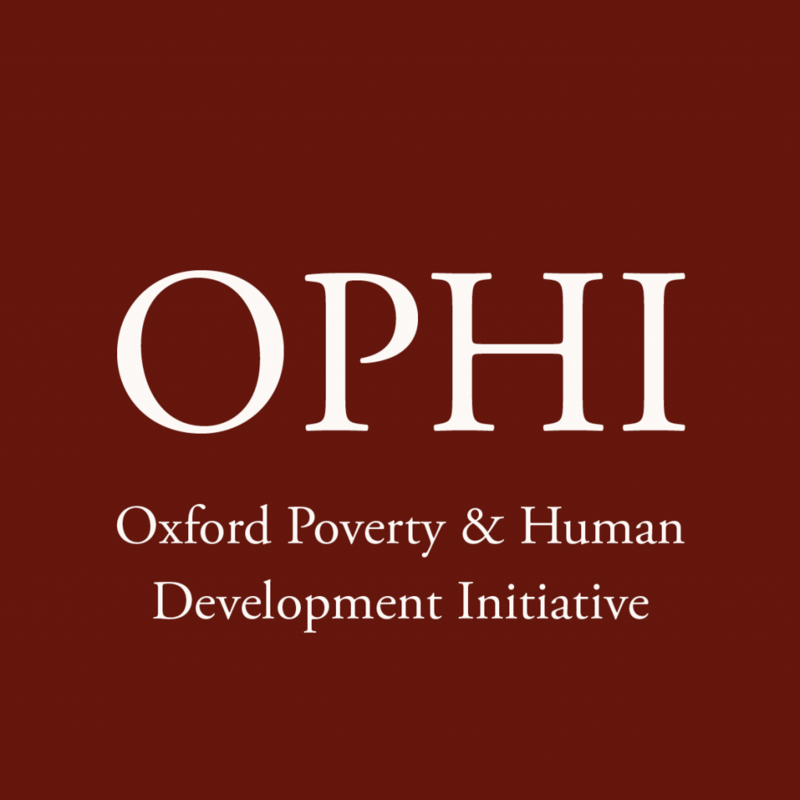 Organised by the Oxford Poverty and Human Development Initiative(OPHI), University of Oxford, to be held with the support of CONEVAL at their headquarters in Mexico City, Mexico, 12th – 24th August 2019. To apply click here. The purpose of this intensive Summer School is to provide a thorough technical and practical introduction to multidimensional poverty measurement with a strong emphasis on the Alkire-Foster method. Upon completing the course, students will have the skills required to construct and analyse an official national multidimensional poverty measure and to describe its policy relevance. Drawing on Amartya Sen’s capability approach and empirical examples of National and Global Multidimensional Poverty Indices (MPIs), the conceptual and empirical motivation for measuring multidimensional poverty will be presented, as well as the full suite of measurement tools including estimation, dimensional breakdown, disaggregation by population subgroup, standard errors and statistical inference, robustness, communications, policy applications, and so on. The Summer School will consist of 10.5 days of instruction and working group sessions, taught in English. Each participant needs to bring a laptop with Stata to do the problem sets. Throughout the Summer School, participants will be actively involved in discussions and working through problem sets. The main course is appropriate for academics, staff of national statistical offices, international agencies, and others focused on measurement. $4000 USD for professionals based in developed countries. In addition, participants will need to pay for accommodation, travel fares and the cost of the Stata software if they do not already use it. Additionally, please note that you may need to apply for a visa – at your own cost. Course Application Information: click here to apply. Audience The Summer School is addressed to those who are working on, or actively interested in gaining skills in, multidimensional poverty measurement, particularly professional staff of national offices of statistics and in government ministries that deal with poverty reduction, professionals from international development institutions, academics, and doctoral students. Applicants who are currently pursuing work on measurement are also welcome. Other applicants having a demonstrated research interest in empirical analysis in these topics will be considered on the basis of their experience and space availability. Pre-requisites ·A demonstrable knowledge of Stata is an essential pre-requisite for attending the course. Every attendant to the Summer School will need to have Stata 10 or higher installed on their laptop. The software will not be provided by the Summer School. A strong knowledge in quantitative methods (e.g. econometrics, statistics, etc.) and a strong interest in poverty measurement and analysis are highly desirable. Financial Support Limited financial support may be available. Competition for any financial support will be very strong. However, well qualified and committed applicants with financial need are strongly encouraged to apply. Applicants are also highly encouraged to seek support from their local governments and institutions. We would be happy to provide support letters for these funding applications to accepted candidates. Application Form To apply, please complete the online application form click here and submit a current curriculum vitae, sample Stata .do file and a sample of written work. The application deadline for the Summer School 2019 is 29 March 2019. Applicants who would like to be considered for an opportunity to present their research in progress must submit a working paper. The application process is competitive; applicants will be evaluated on the basis of the information provided in their application.